The Kings had a terrific week going 3-0-1 in 4 games against the Rangers, Devils, Flyers and Bruins. 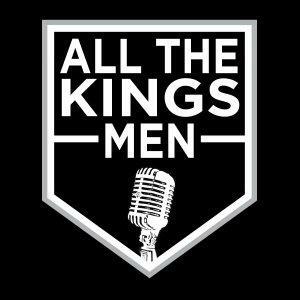 Dave Joseph and Zach Dooley joined host Jesse Cohen immediately following the Reign game Sunday afternoon to recap the week for both teams. The trio talked about the improved play of Adrian Kempe and Tyler Toffoli on the Kings and focused on newcomer Carl Grundstom and rookie Sheldon Rempal on the Reign.